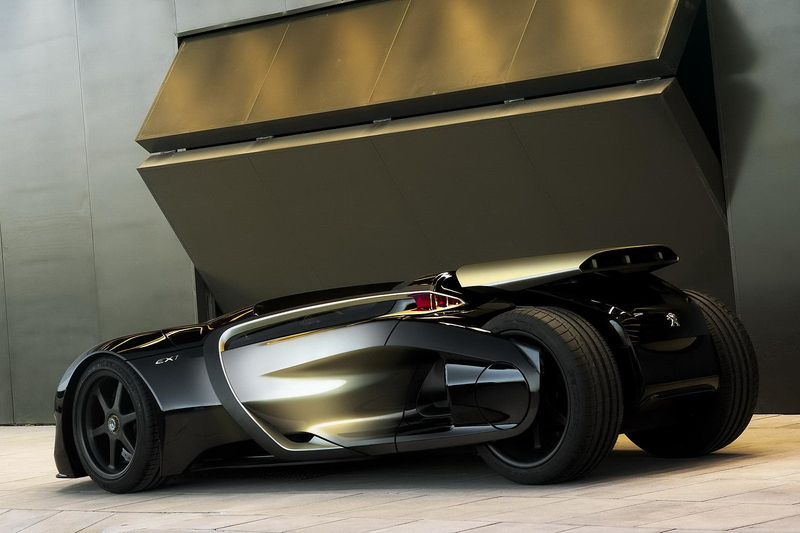 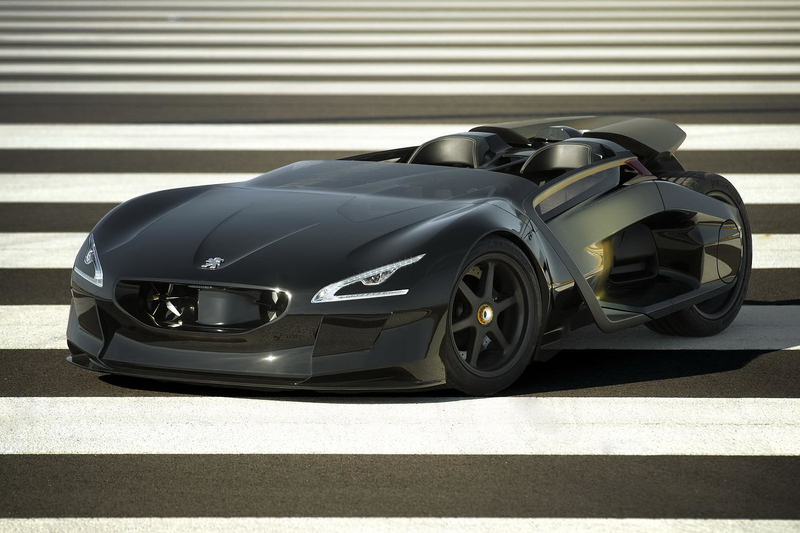 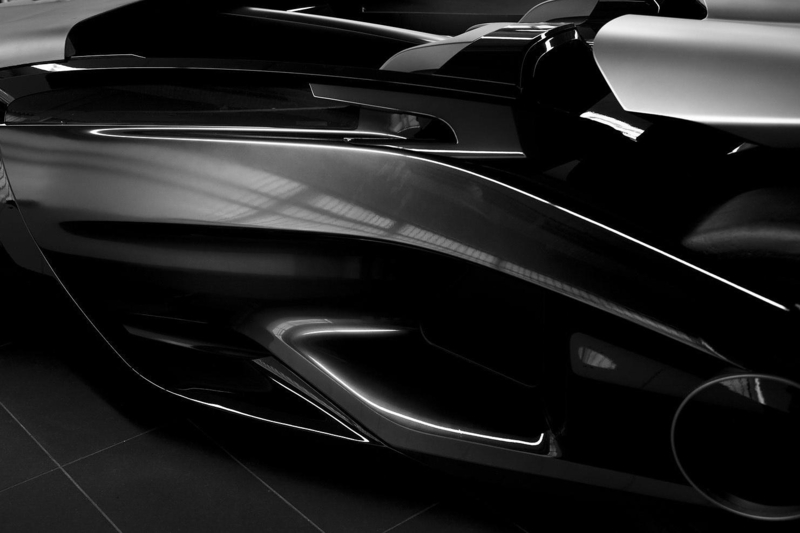 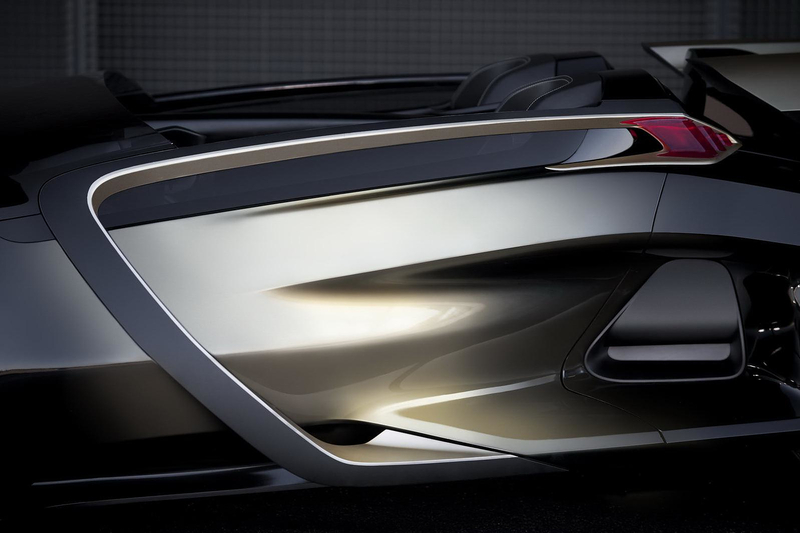 The Peugeot EX-1 is an electric racecar concept by French automaker Peugeot. 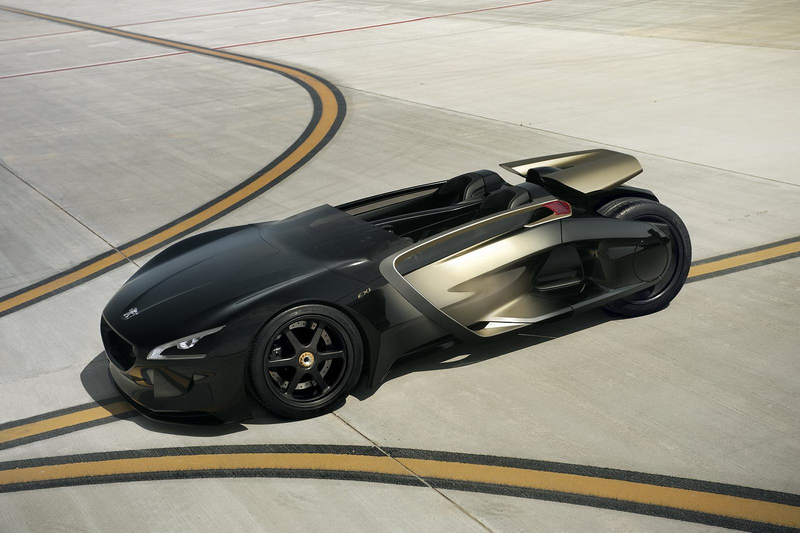 It debuted at the Paris 2010 Motor Show to celebrate the company’s 200th anniversary, making at the same time a demonstration of technological superiority. 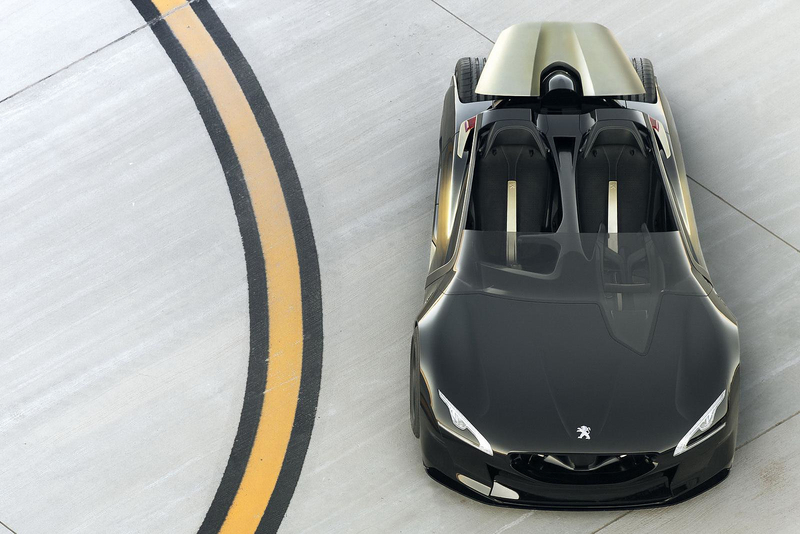 Peugeot EX-1 is a purely electric vehicle equipped with two electric motors, one on each axle, with an output of 170PS. 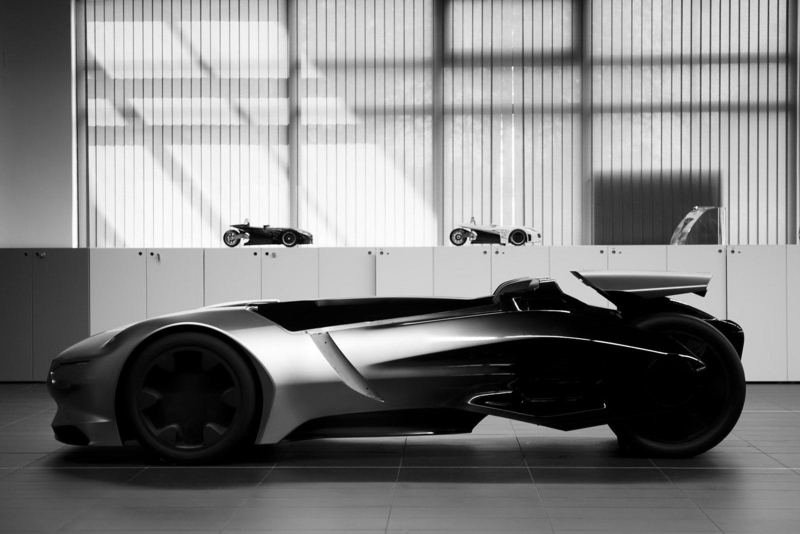 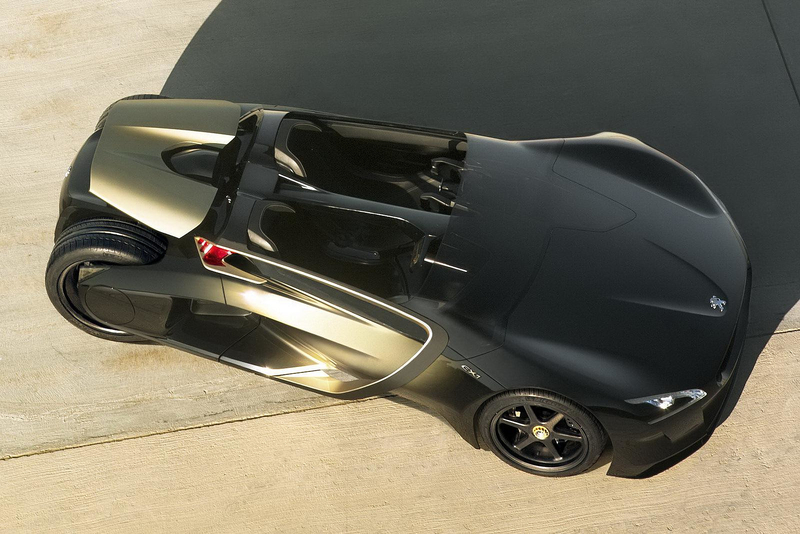 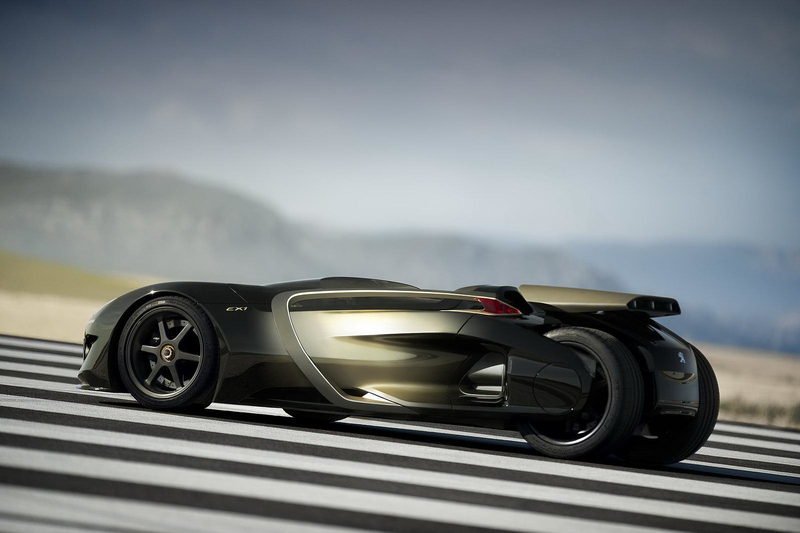 The EX-1 is, if not the fastest, one of the fastest electric cars ever manufactured. 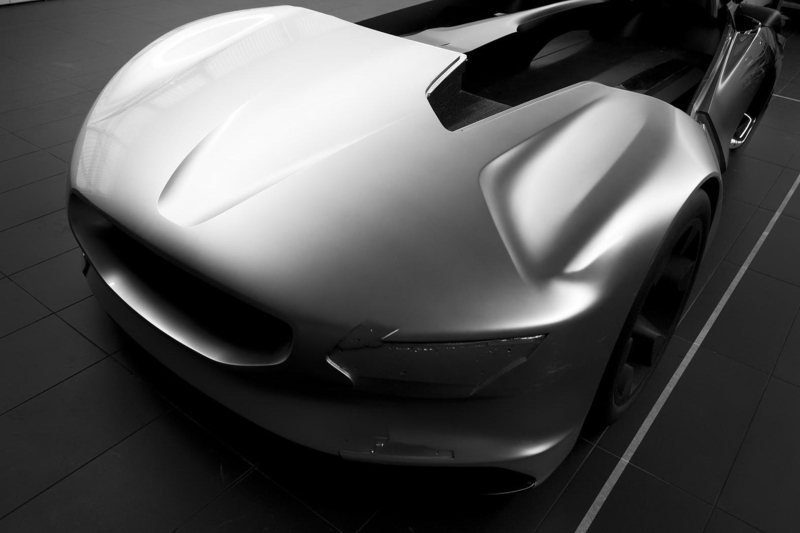 With a maximum power of 340PS and permanent four-wheel drive, the performance achieved is truly extraordinary. 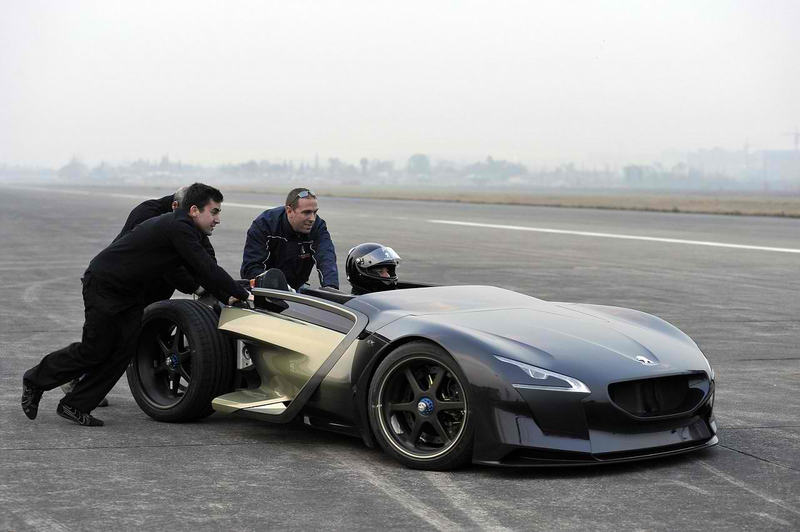 French explorer Nicolas Vanier and Chinese blogger Han-Han have ridden this car at two official events. 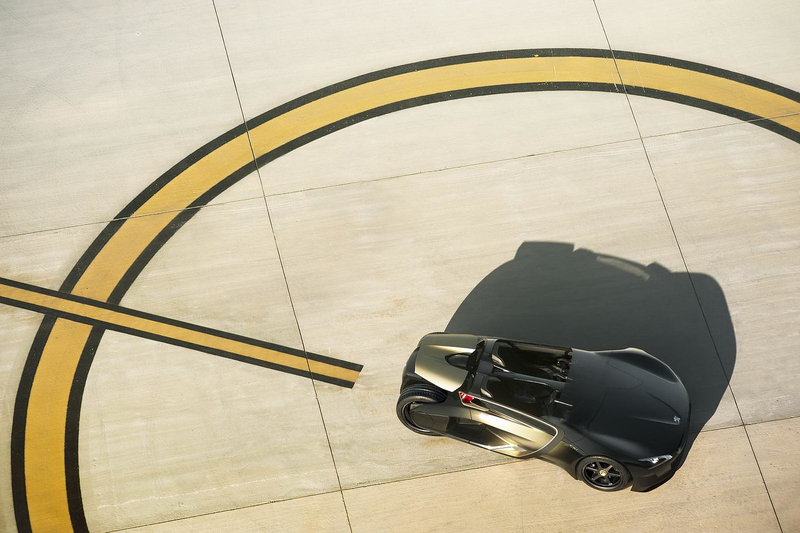 Vanier has made an unofficial record of 3.49 seconds for 0-100km/h and an impressive figure of 1G lateral acceleration in 39 meters of drifting! 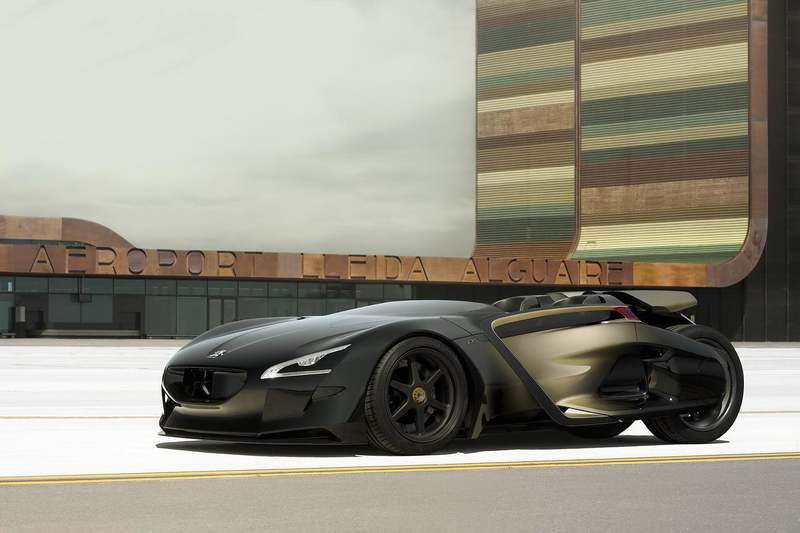 Han-Han achieved 0-200 meters in 7.1 seconds and 0-400 meters in 12.7 seconds. 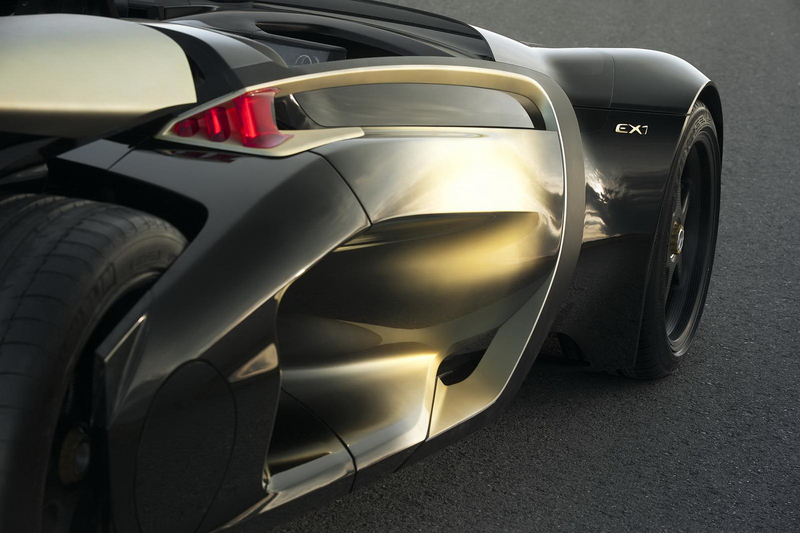 These numbers render the EX-1 as the fastest electric vehicle to accelerate from a standstill. 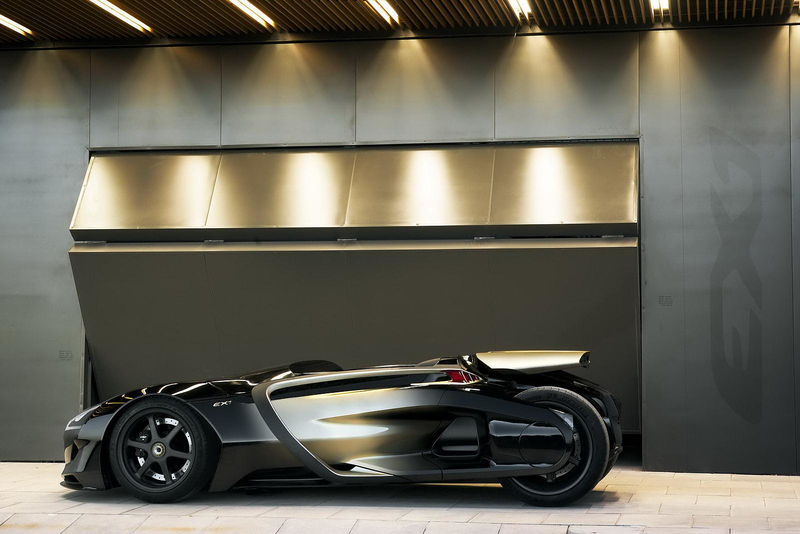 However, apart from performance, the Peugeot EX-1 electric racecar impresses with its stunning appearance, which is so bold that makes the car of Batman look like an antique, yet without losing its style and elegance. 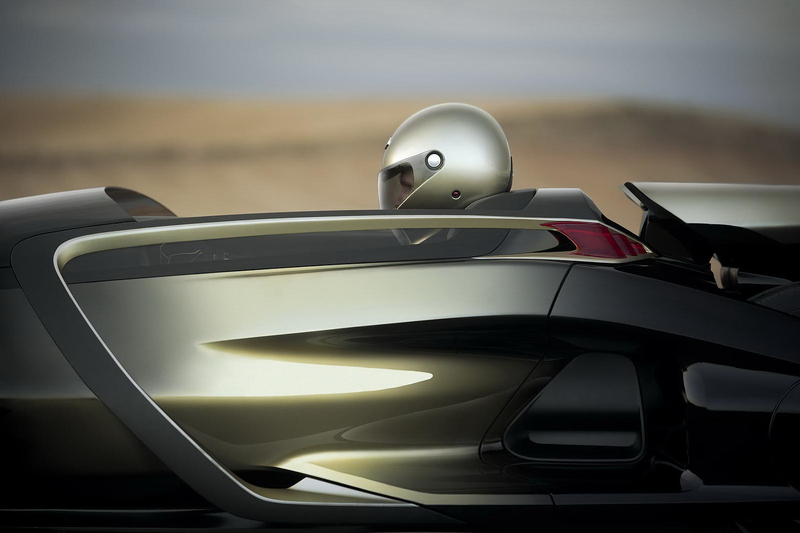 The lack of front windshield is an element often favored by the French brand in their sporty prototypes. 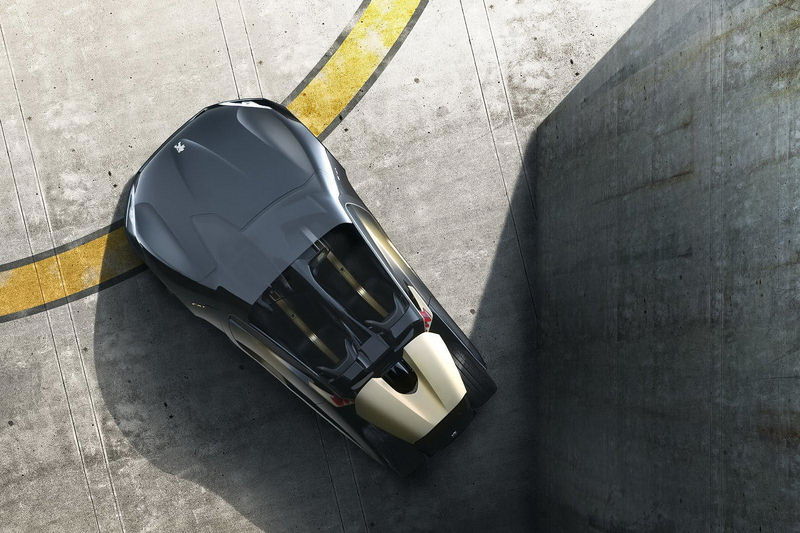 In addition the exposed rear wheels and the special gold-black color contribute to the bold futuristic aesthetics, which is we simply adore. 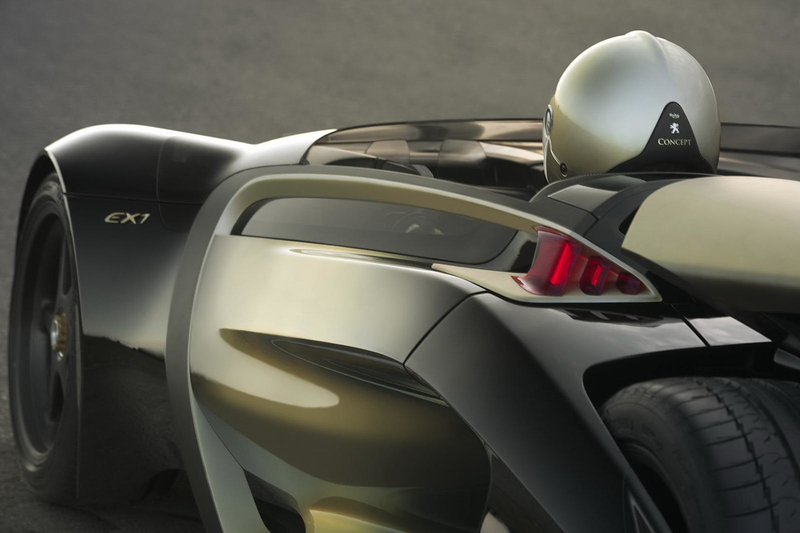 An unbelievably impressive concept from the French company that combines style, originality and technological excellence in a unique way.